STAR Lifestyle editor Millet Mananquil and Tiffany & Co. country manager Mario Katigbak. 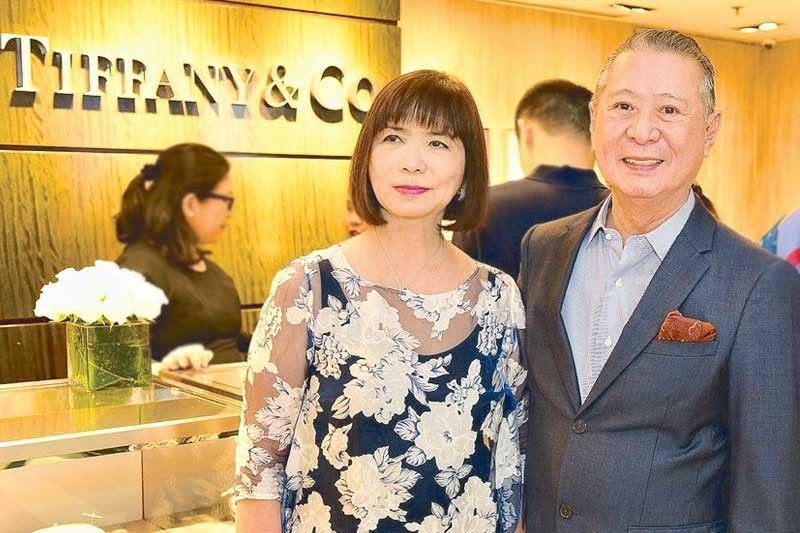 Celebrated jewelry brand Tiffany & Co., under the leadership of country manager Mario Katigbak, recently launched its latest collection. 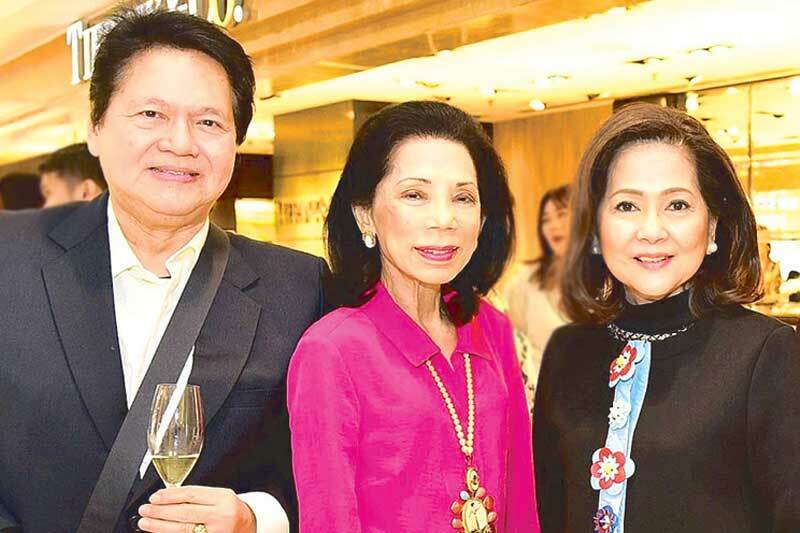 The momentous two-day event, held at Rustan’s Makati and Rustan’s Shangri-La respectively, was graced by the metro’s most stylish jewelry enthusiasts, who have a soft spot for the iconic blue box. (From left) Margie Moran-Floirendo, Babette Aquino-Benoit, Frannie Jacinto and Carol Garcia. Made popular by cinematic legend Audrey Hepburn, who wore the brand’s stunning pieces for her film Breakfast at Tiffany’s, Tiffany & Co. has truly carved its own name in the global jewelry industry. Congratulations to the team behind Tiffany & Co. for a successful launch! Rupert and Tina Jacinto with Carol Mercado. Celebrators Robina Ko-Tan and Agile Zamora. 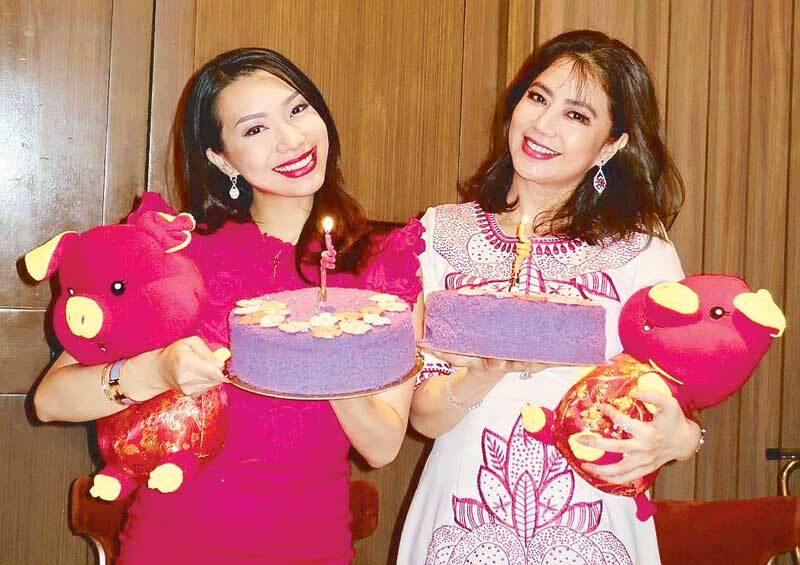 A stunning group of ladies lovingly referred to as “Johnny’s Best Buddies” recently celebrated the birthdays of its beautiful members Robina Ko-Tan and Agile Zamora. Held at Summer Palace at EDSA Shangri-La, Manila in Mandaluyong City, the event was a delightful celebration of two well-loved ladies. Many happy returns, dear Robina and Agile! Happy wedding anniversary to Ernest and Josie Rufino, Nicolas and Ysabel de Leon, March 23. May you share many, many more wondrous years together. 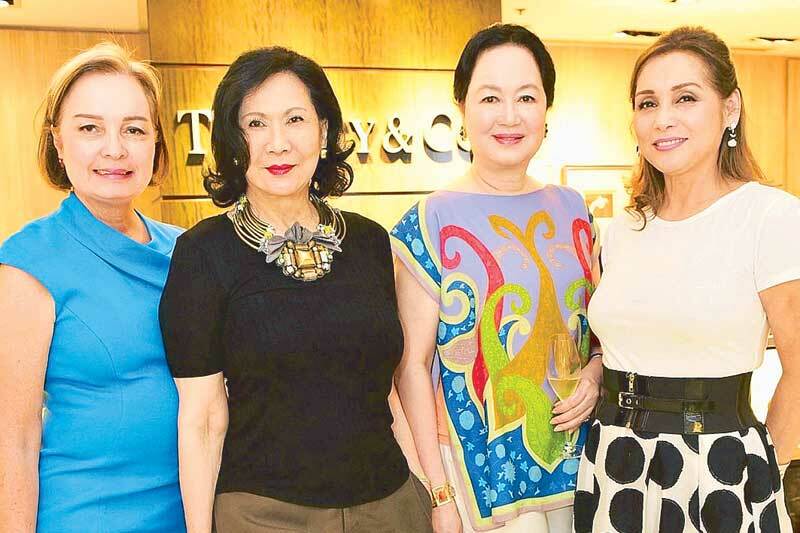 ROBINA KO-TAN AND AGILE ZAMORA TIFFANY & CO.